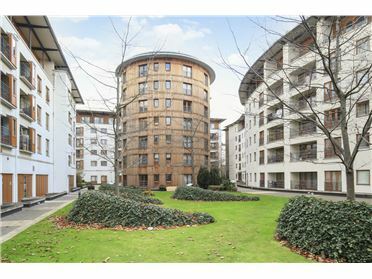 DNG present this studio apartment to the market positioned in this ultra convenient location. 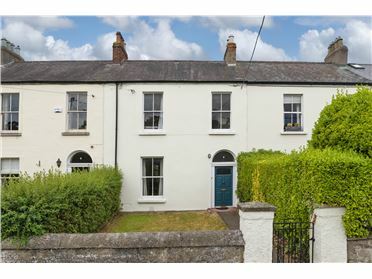 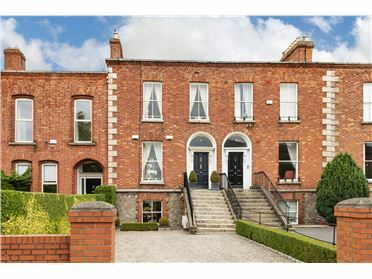 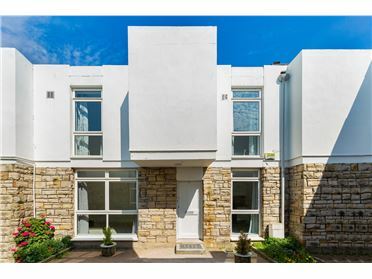 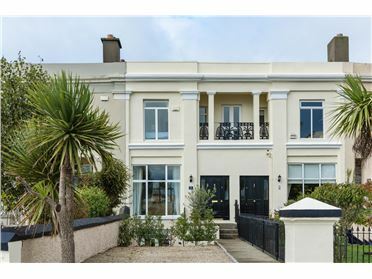 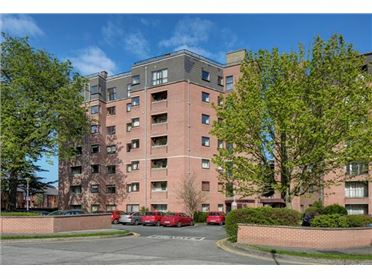 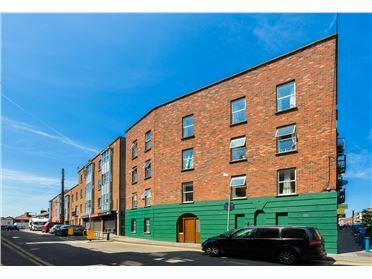 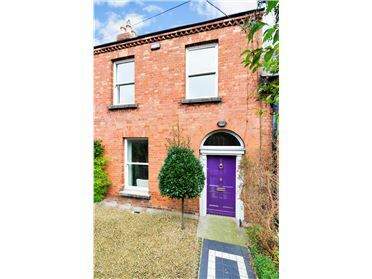 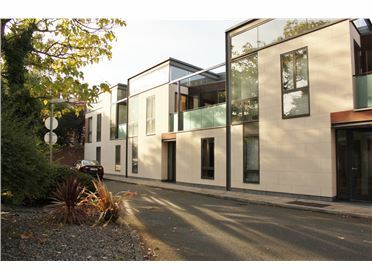 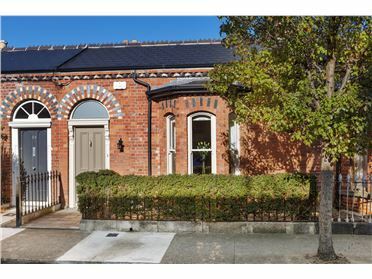 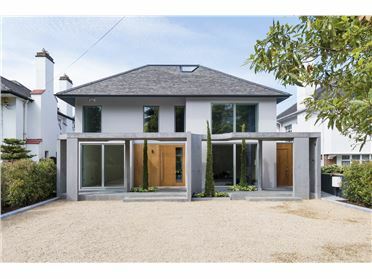 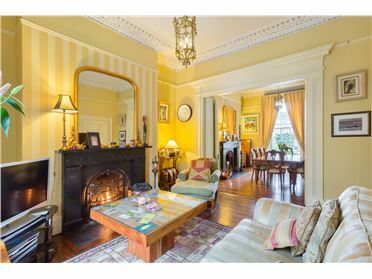 Situated at the corner of Parliament Street and Dame Street the development has every conceivable amenity on its doorstep and is within a few minutes walk of the likes of St. Stephen's Green, O'Connell Street and Grafton Street. 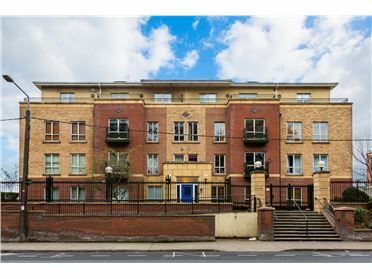 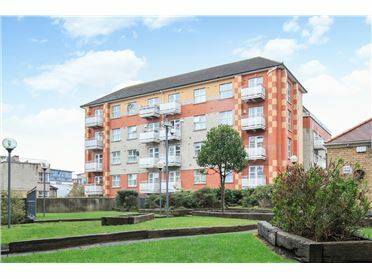 This contemporary apartment is in excellent condition throughout and presents an ideal opportunity for anyone seeking a city centre pad or investment opportunity. 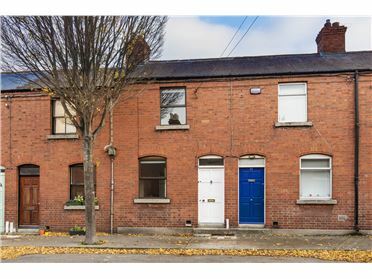 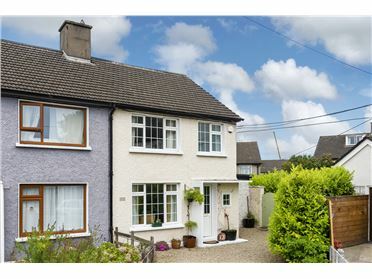 The property is situated on the 2nd floor and the accommodation comprises of entrance hallway, a stylish fully tiled bathroom, open plan living/kitchen area and a separate studio area. 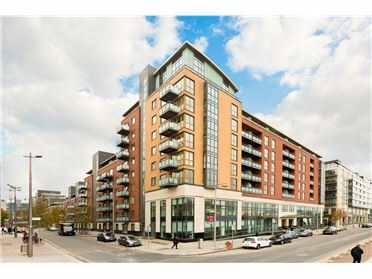 The development is surrounded by an excellent selection of cafÃ©s, bars and restaurants such as Queen of Tarts (at the entrance of the block), The Ivy Restaurant, Dollard & Co., Elephant & Castle and many more. 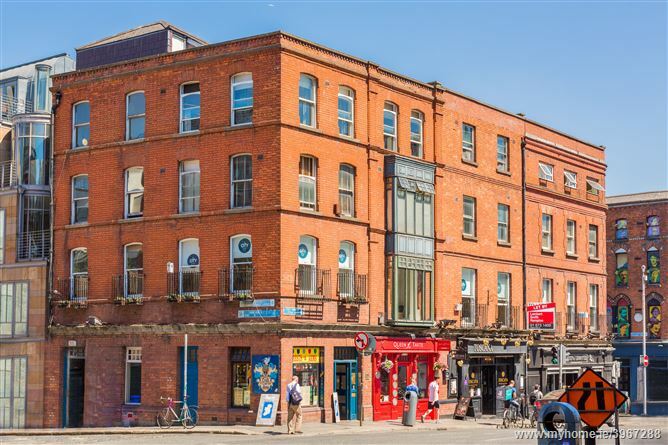 Trinity College Dublin is within a 5 minute walk and tourist attractions such as The Guinness Storehouse, Dublin Castle, Christchurch Cathedral and the Temple Bar area are all within walking distance. 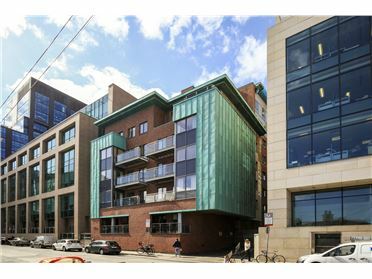 The entrance to the apartment block is across from City Hall at the corner of Parliament Street and Dame Street. 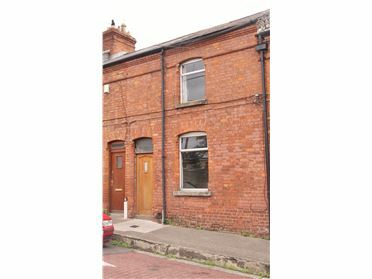 The door to access the block is next door to Queen of Tarts.